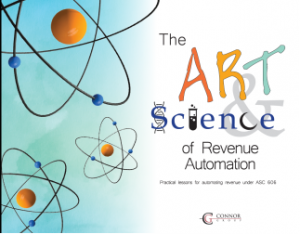 In a recent 4-part series, the CPA Practice Advisor website features the Connor Group thought leadership piece “The Art and Science of Revenue Automation: Practical Lessons for Automating Revenue under ASC 606.” This piece, written by Connor Group Financial Operations Partner Jason Pikoos, discusses the lessons learned and important insights for the revenue automation journey with ASC 606. As a company, Connor Group’s experience with ASC 606 is strong, helping over 80 companies with their adoptions of the standard and delivering over 75,000 hours on ASC 606 specific projects thus far. 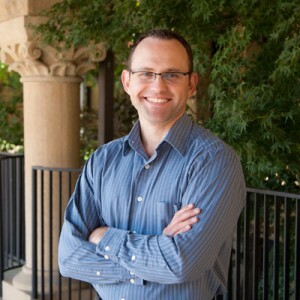 The subject matter experts behind this 4-part highlighted series offer not-to-be-missed insights. Go to cpapracticeadvior.com to read part one, two three and four of the series today!